Buy Briford trailers direct from the manufacturer. 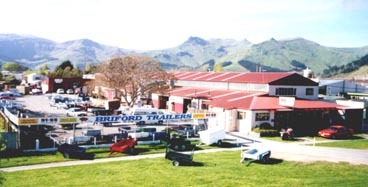 Brian Ford Engineering Ltd exports Briford trailers and its other products to the rest of the world, including the USA, Australia and Asia. If you require information on our products and their availability and you live outside of New Zealand please direct your enquiries to Brian Ford Engineering Ltd.